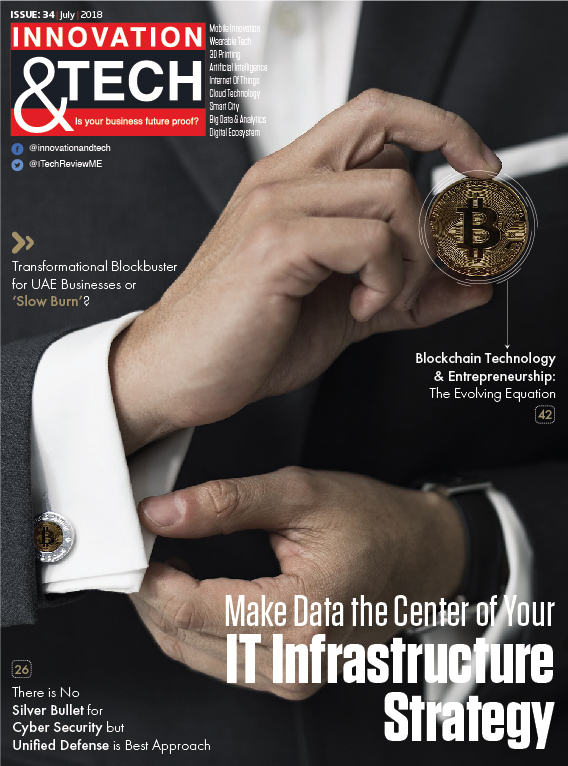 Innovation and Tech magazine is your window into the latest developments in innovation and trends that are impacting the way business will be done in future at the world’s leading organisations. Innovation is about new thinking and new ways to advance business and conceive and market products and brands. It drives the creation and customisation of services for existing and new markets and drives economic growth. It brings about a step change in efficiency, productivity, quality, competitiveness, and market share, among other benefits. Technology and the digital ecosystem form the very foundation of innovation and are its key enablers in the modern economy. They aid in the ability to share and communicate information, manage vast amounts of data and improve processes, making them cheaper and more efficient. Hence, Innovation & Tech, a monthly title published by SPI Group, a leading regional business and IT publisher, empowers CEOs, CIOs, CMOs and entrepreneurs by simplifying global trends, culture and advances in innovation and technology. It encapsulates this ever-evolving landscape and connects with its regional audience via thought leadership content and impeccable design. Our readers are senior business leaders and strategists who have achieved immense success and strive for more, independent thinkers who embrace new ideas and entrepreneurs who aim to be on top of the game. They identify and leverage emerging IT trends and derive value from our insights to help organisations develop their business models and strategies. We help them adapt to technology dynamics and succeed against fierce competition in emerging economies. In sum, Innovation & Tech helps you gain extensive influence, tap into the exponential potential of the subject and develop a competitive edge.